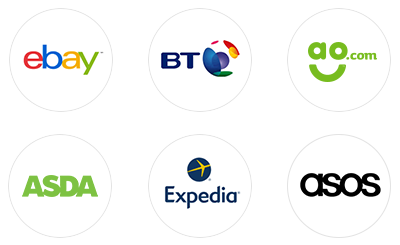 We are a fast-moving and agile business established in 2005 as the first and only cashback site to pass on 100% of cashback to our members. TopCashback aims to provide the best experience to both our members and our employees. THE BRANDSAt TopCashback, we work with various popular brands day in and day out. From site promotion, to emails, to partnered campaigns. FAIR PLAYOur Fair Play strategy reflects the philosophy of 'Do as you would be done by'. It involves us putting ourselves in other people's shoes and determining what we would expect in any given situation. We follow this through both with our staff, merchants, and suppliers. AWARDSThroughout the years, TopCashback is proud to have accepted various awards. Here are our most recent achievements.